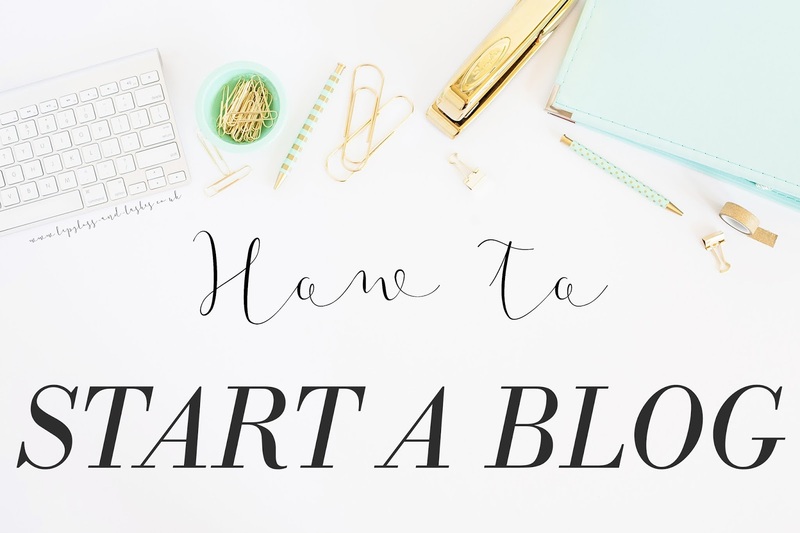 In my 'Photography Tips for Bloggers' post last week, I mentioned that I often get asked 'How do I start a successful blog?' by my readers, so in today's post I thought I'd share some of the tips I've picked up along the way. But first, I'll start off by saying that success if defined differently by everybody, to some success means thousands of followers and to others, success means working with brands but this post will be based on what I think a successful blog is - building something which you can be proud to call your own, and something which makes you happy, definitely two things I associate with my own blog. When you start your blog, it will probably only be a hobby (a time consuming one, but a hobby nonetheless), so it may not occur to you to think of your blog as a brand, but I can guarantee that as you really get stuck into blogging, you'll see your blog as your own little baby and it's definitely something which will have it's own style or brand. It's also great to think this way from the beginning just incase you one day want to take your blog full time. Branding encompasses both your aesthetic and your writing style/tone of voice. I find that both of these things come quite naturally to me as I tend to stick with my personal style and write down in a way that feels natural to me, so my blog is essentially a digital representation of myself. Your brand should definitely represent your personality, as if it's not true to you, then it will definitely be difficult to keep up long term! Your blog brand is what makes your blog stick in people's minds - so think carefully about what you want your blog to look like and what you want your content to convey. Picking a name is what I found the hardest when setting up my blog and admittedly I rushed into my name choice (which I now regret), so it's definitely something to dwell on for a while before committing. Try to pick something short, snappy and memorable so that your blog isn't forgotten in the sea of others just like it, and if you can, let your blog name represent you or your blog niche. Picking your 'niche' is a tricky one as it can mean so many different things. 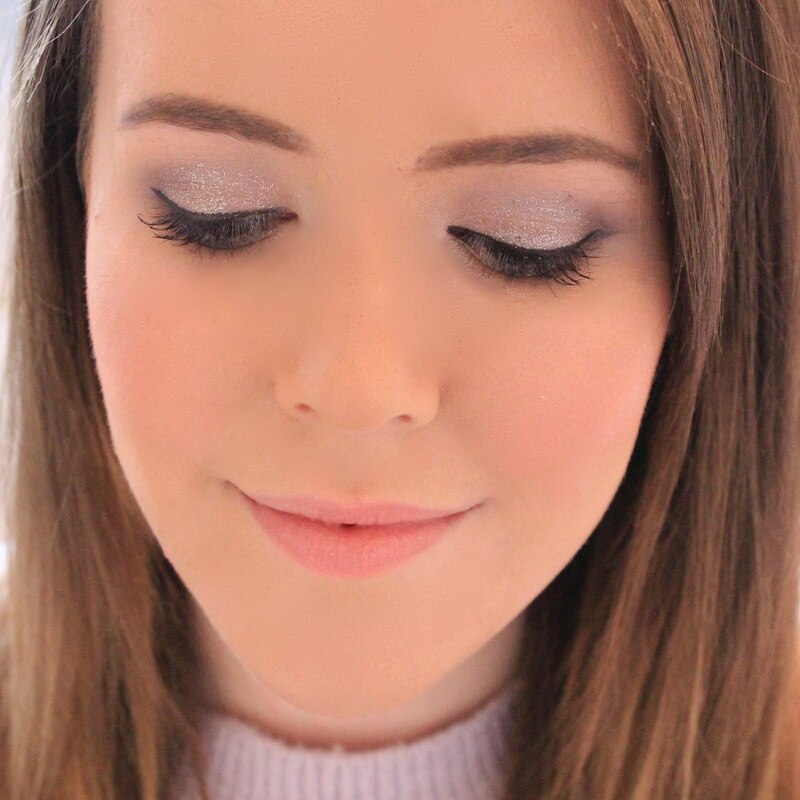 I'd say that my niche is both the fact that I'm mainly a beauty blog and also the style of my blog, however some people find that having no niche is their niche. Think hard about what you want to write about, as this is likely to affect your chosen target audience and it definitely has to be something which will keep you interested in blogging, as it's a heck of a lot of work. Your niche isn't really something which anyone can help you with, and it might be something which comes with time (I know mine was) but it's something to bear in mind when starting your blog. Also, try to be original, I know it's easier said than done in the ever increasing blogosphere, but it's true what they say 'why have a copy when you can have the real thing...'. A lot of bloggers think that to be successful they must be on all social channels, and although it's admittedly something that I did a while ago, it's completely unnecessary. For example, I'm on Twitter as this drives the most engagement and clicks to my blog, and Instagram as my blog photos are one of the main attractions to my blog, but I've decided to leave Facebook as it just wasn't working for me. Again, I'm not on Periscope as it's not something that works for my blog, but this may be something which suits your blog to a tee. Think about the audience you want to reach and the content you want to create, and find the promotional channels which work for you. It's better to dedicate your time to few channels and do them well, than it is to be on all channels. By this I don't mean spam your link to as many people as possible, as you'll never build a loyal readership that way, but being approachable and kind to your readers will always be important. Readers often want to ask questions, and want to feel like they know the person behind the blog, so make sure you engage with your readers on a regular basis, instead of only posting your blog link - not only will you start to build an online community, but you may meet some great new friends this way, I know I did! What are your tips for starting a blog?